Agnes throws Atli out and does not want him to see their daughter Ása anymore. He moves in with his parents, who are involved in a bitter dispute over their big and beautiful tree that casts a shadow on the neighbours’ deck. As Atli fights for the right to see his daughter, the dispute with the neighbours intensifies – property isdamaged, pets mysteriously go missing, security cameras are being installed and there is a rumor that the neighbour was seen with a chainsaw. 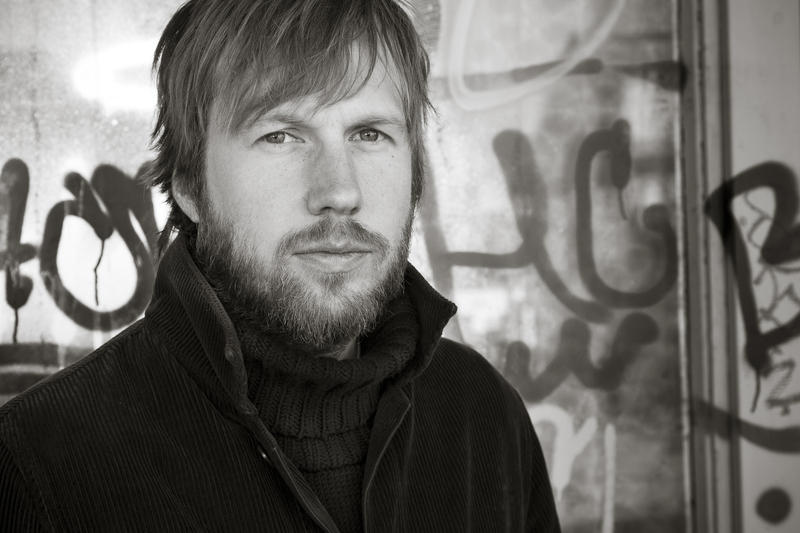 Born 1978, Hafsteinn Gunnar Sigurðsson is a graduate of the film program at Columbia University, New York. His first feature Either Way screened at film festivals all around the world and was re-made in the US as Prince Avalanche (starring Paul Rudd and Emile Hirsch). 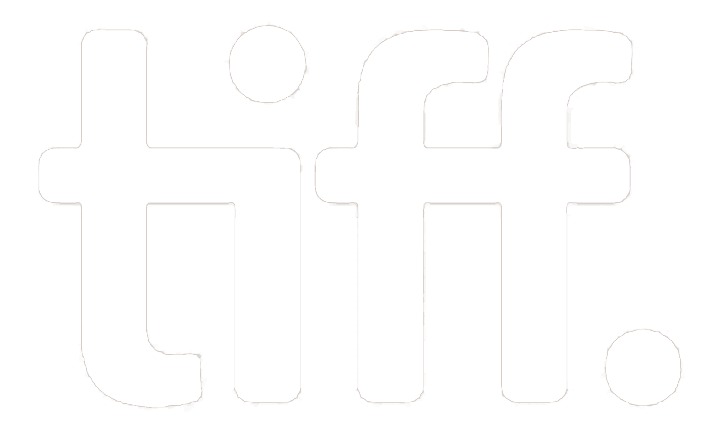 Hafsteinn was selected as “Variety’s Ten European Directors to Watch” in 2012. Paris of the North, Hafsteinn ́s second feature traveled extensively after its competition premiere in Karlovy Vary 2014. Under the Tree is his third feature.